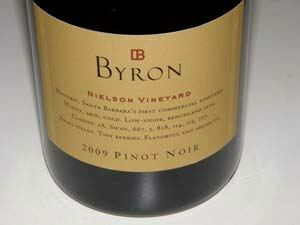 The first commercial vineyard in Santa Barbara County was established by Uriel Nielson in 1964. 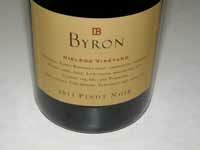 Ken Brown (Byron Kent Brown) later founded his Byron Winery on the site of the original Nielsen Vineyard and released the first Byron Pinot Noir from purchased grapes in 1984. Brown acquired the 118-acre Nielsen Vineyard in 1989. 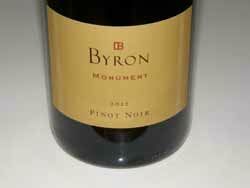 In 1990, Robert Mondavi Winery bought Byron. 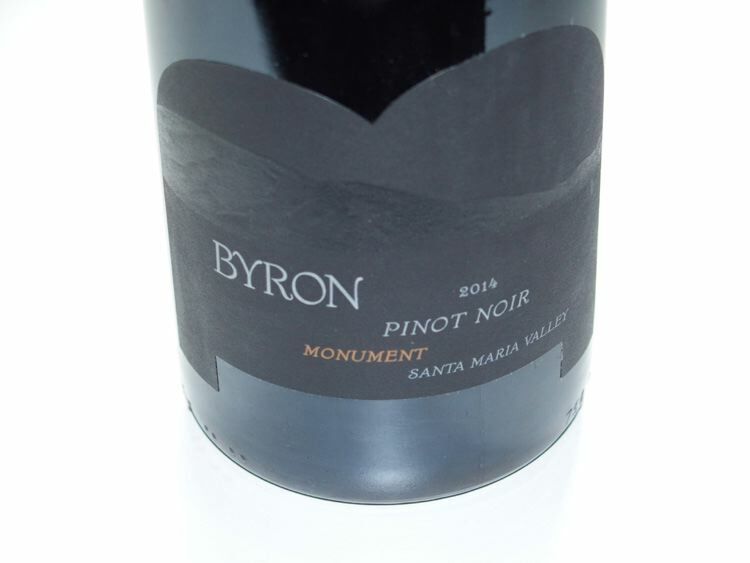 A few years later, Ken Brown left to pursue his own label and Ken Volk purchased the Byron Winery and renamed it Kenneth Volk Vineyards. 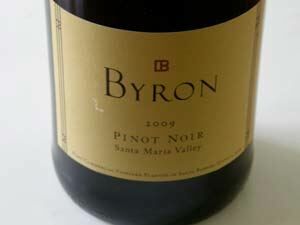 Subsequently Byron passed through the hands of Constellation Brands, Legacy Estates Group and finally Jackson Family Wines who currently own the winery. The winemaker since 2003 is Jonathan Nagy, a University California Davis graduate. He works with all of the commonly used Dijon clones plus Pommard, Wadenswil and Swan selection from multiple vineyard sources including Nielson Vineyard, Sierra Madre Vineyard, Bien Nacido Vineyard, Julia's Vineyard. 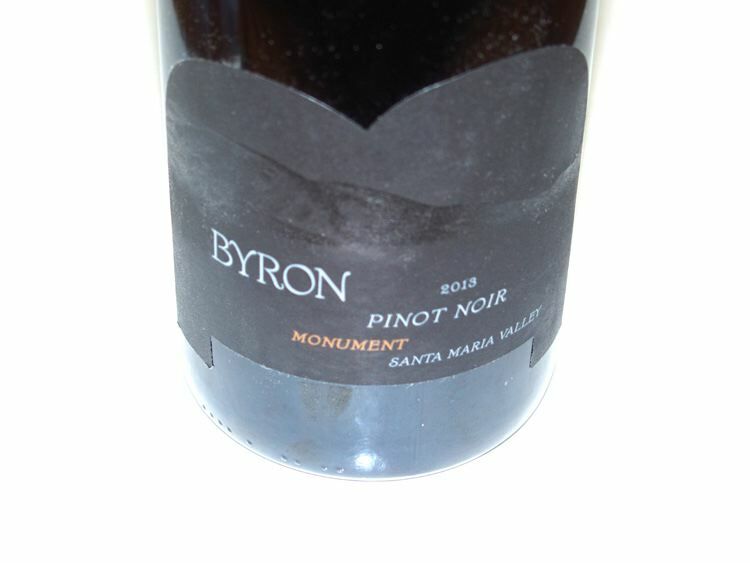 Originally, There were both Santa Maria Valley appellation Pinot Noirs and vineyard-designated Pinot Noirs (Sierra Madre Vineyard, Bien Nacido Vineyard, Julia's Vineyard, Nelson Vineyard, and Monument Vineyard). 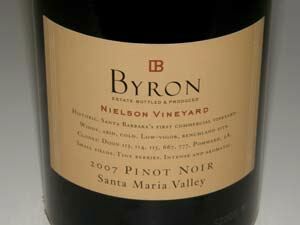 In 2015, Byron and Nielson became two distinct brands under the same banner, Nielson Winery, with the same winemaker, Jonathan Nagy. 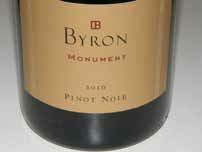 Byron focuses on small production (less than 400 cases) single-vineyard Pinot Noir available on an allocation basis. 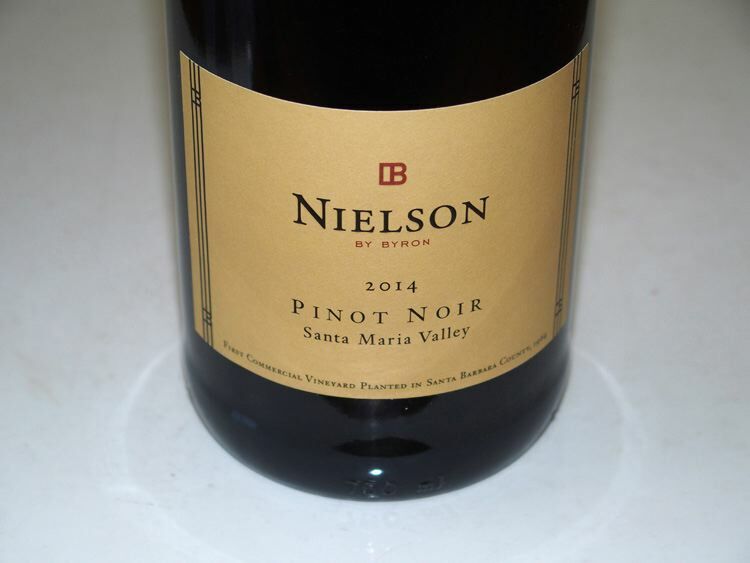 The Nielson label allows Nagy to create Santa Maria, Sta. Rita Hills, and Santa Barbara County appellation blends. A tasting room for Nielson Winery is located in Los Olivos at The Bench: An Artisan Estate Winery Collection, 2367 Alamo Pintado Avenue.